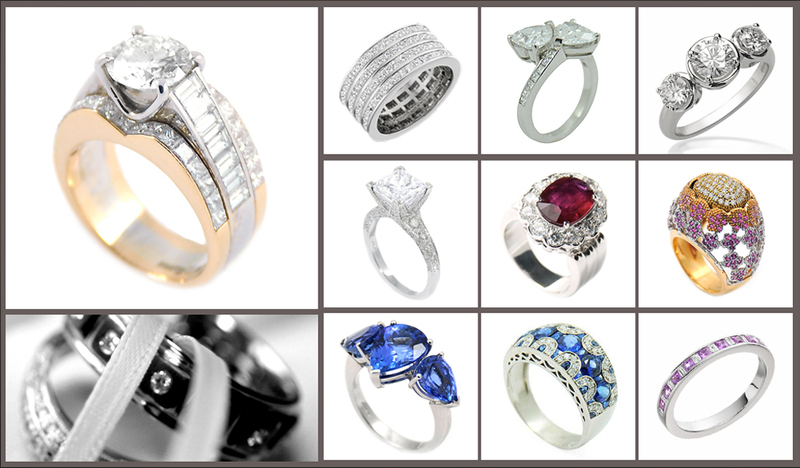 Stott & Willgrass Fine Jewellery are premier Jersey jewellers offering a broad range of fine jewellery to customers in St. Helier and beyond. 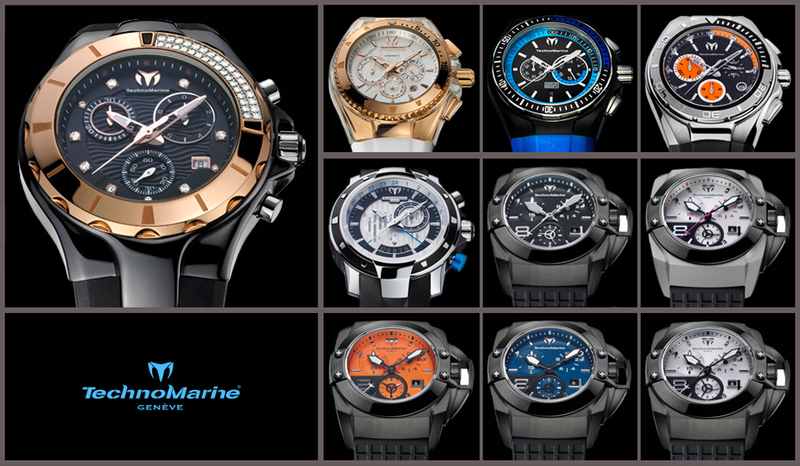 Family owned, we boast over 40 years of industry experience. 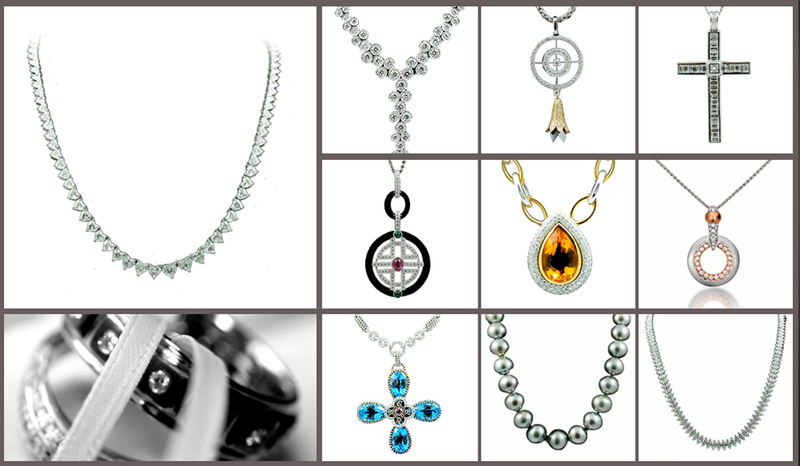 We have a range of stunning assortment of necklaces, rings, bracelets, earrings and more. 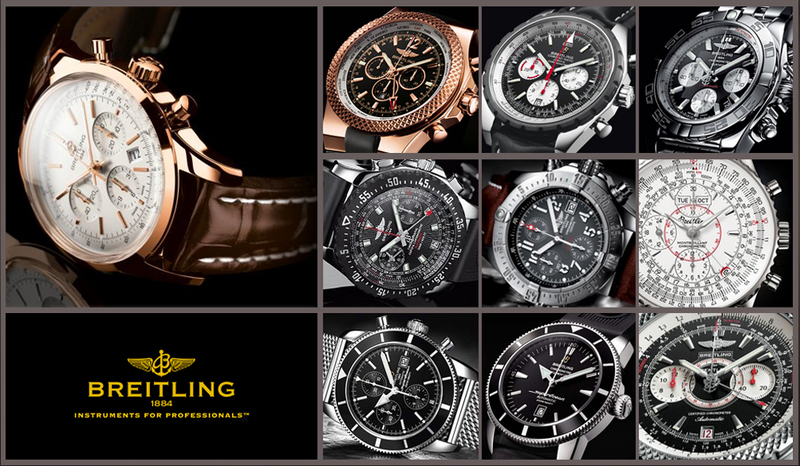 Available brand names include Breitling and TechnoMarine. 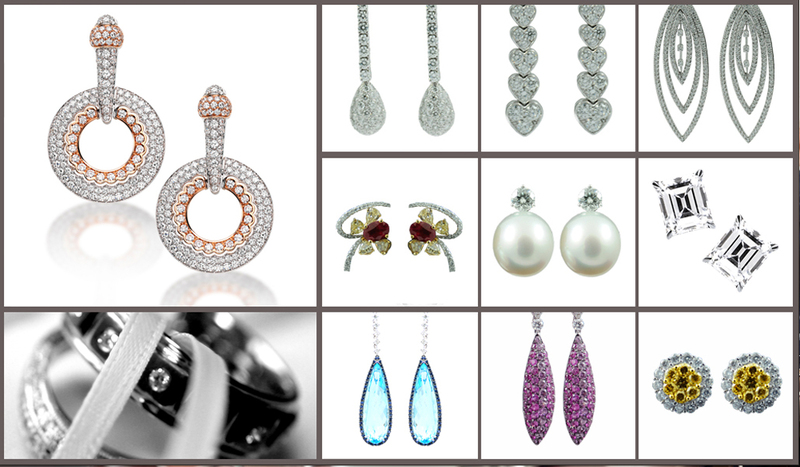 We are passionate at providing the latest unique designs, special settings, exquisite gems with first class craftsmanship to our existing and new clientele. This care and attention to detail makes Stott & Willgrass stand out from other jewellers in the Channel Islands. Pop in and experience the warm and friendly ambiance that awaits you!